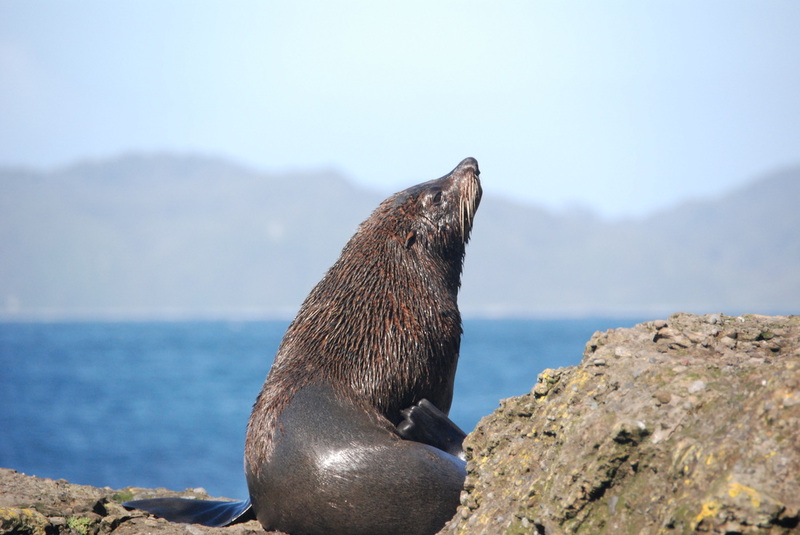 Since 2003 we have performed detailed assessments on the number and reproductive status of South American fur seals at Guafo Island. Every year the peak of parturition is on December 15th and females copulate between 3 and 5 days after giving birth. The number of pups born each year has been stable over the last decade (between 1500 and 1700 pups). 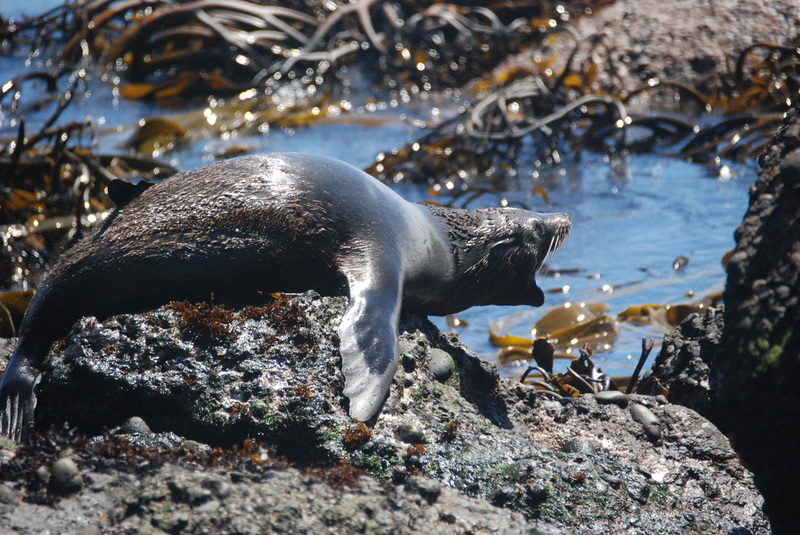 The diet of South American fur seals at Guafo Island can change drastically from one year to the next, probably indicating changes in the availability of preys in the marine ecosystem.